The Robins School of Business at University of Richmond is recognized as one of the nation's best business schools, offering undergraduate, graduate and executive education programs. As a top business school, the Robins School prepares students to be future leaders in a global business world by providing a dynamic learning community, where real-world teaching practices, scholarship and service are at the forefront of our curriculum. The Robins School’s curriculum is built on high-quality classroom teaching reinforced by scholarship, heightened experiential learning outside of the classroom and strong ties and relationships with reputed corporate and government entities. Our dedicated and experienced Teacher Scholars, with the support of our invested staff, provide our students with an outstanding business education. Originally established in 1949 and named in 1979 after benefactor and alumnus E. Claiborne Robins, a visionary businessman and philanthropist, our school's success and preeminence are made possible by our supportive, enthusiastic and generous alumni and corporate partners. 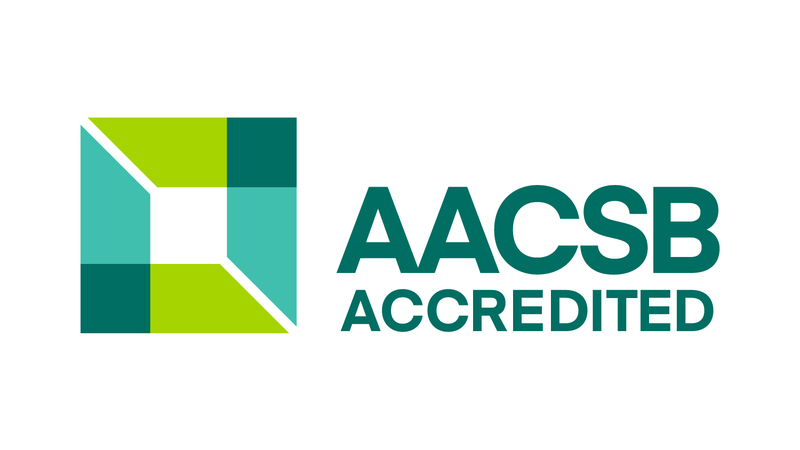 The AACSB accredited Robins School of Business continue to be recognized nationally for quality and excellence. The below facts and figures provide a glimpse into what the Robins School values. (1) - The University of Richmond percentages are for our graduates who were taking a particular portion of the CPA Exam for the first time during 2016. (2) - The national average is the percentage of all candidates (both first-time and repeat candidates) who took a particular portion of the CPA Exam during 2016. Faculty in the Robins School of Business engage in theoretical, empirical, applied and pedagogical scholarship. Consistent with our mission, our scholarship addresses important domestic and global topics in business and economics, including business and marketing strategy, management practices, understanding and targeting diverse consumers, auditing and financial reporting standards, financial markets and instruments and monetary policy. Practical and ethical business issues also drive our research, particularly in the areas of business education, consumer welfare, stakeholder theory and professional and business policy. Below is a sampling of the organizations and foundations of which the Robins School is a member. The Robins School of Business is signatory to the Six Principles of PRME, a voluntary initiative of the UN Global Compact.